Civilization VI offers new ways to interact with your world, expand your empire across the map, advance your culture, and compete against history’s greatest leaders to build a civilization that will stand the test of time. 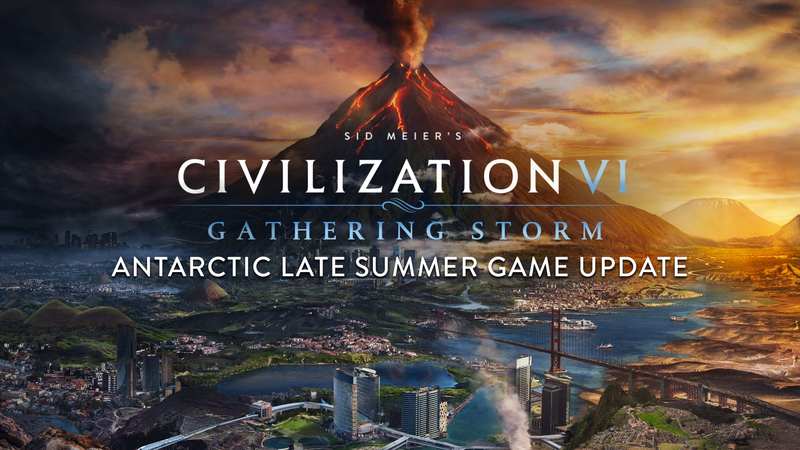 A new update, addressing issues that have emerged in the community following the release of the Antarctic Late Summer Game Update, is now available for Civilization VI. Please see below for details on this update. Civilization VI: Gathering Storm is now available. Follow the conversation on social media by using the hashtag #OneMoreTurn, and be sure to follow the Civilization franchise to keep up to date with the latest news and information on Sid Meier’s Civilization VI. Can a strategic resource appear in a tile with a bonus or rare resource? Every time I hear this quote, I cringe. Bought the game on 2K store 5 hours ago....bank account charged....still have not been provided a code for steam. What gives? Should i be concerned? Is there a way to find out what makes my game crash? 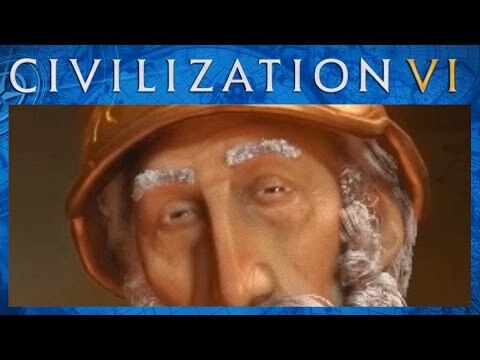 Sid Meier’s Civilization VI на русском. 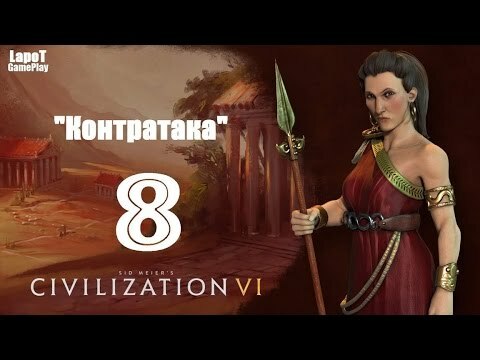 Часть 8 "Контратака"
@DEVS Give us a Notre-Dame Wonder DLC and donate the earnings for a rebuilding effort! Notre-Dame is no wonder in CIV 6! Wouldn't it be nice to add it as an offical DLC and gift the earnings towards a fund dedicated for rebuilding it? 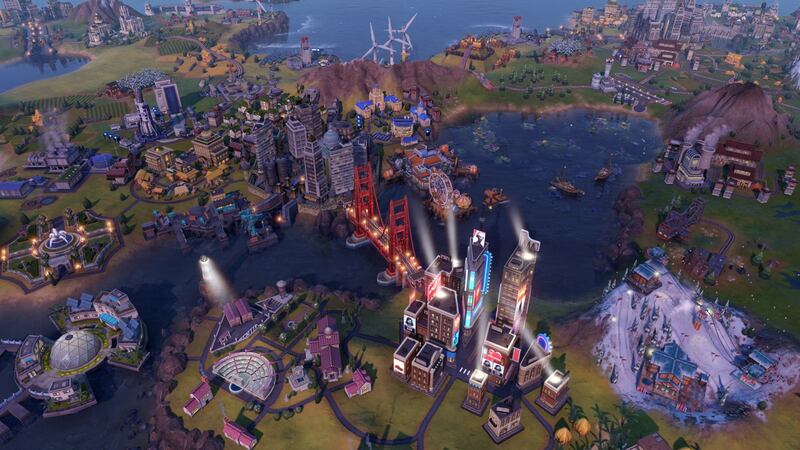 step backwards from civ 5. $70 in DLC to make a $60 game better then the version before it? thats a joke right? 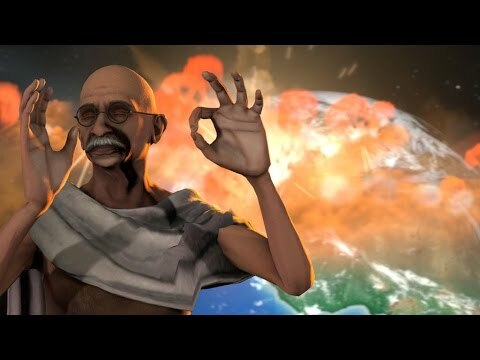 With over 1000 hours played in Civ 5, I really like the series and really wanted to like this game; but for the life of me I just can't. I don't like the gameplay changes they made, I don't like the child-like graphics that somehow manage to look worse than previous games, and I don't like how dumbed down the whole game feels. There's a thousand things to pick for cons, but I especially dislike the limited Builder uses and the crappy diplomacy options with both city states and other world powers. The only thing I liked was the idea of the districts and the strategic way they interact with nearby tiles. I didn't like it in practice, but I thought in theory had they done a better job with it, I would have quite liked it. Description for Giuseppe III's Civilitatem Maxima - Ultimate Mod Collection. This is posted as a guide as the space on the collection page caps out at 8000 characters. A list of all civilization start biases, as taken from the game files. I want to love this game, i really do. But it is so unbalanced that i cannot enjoy it. 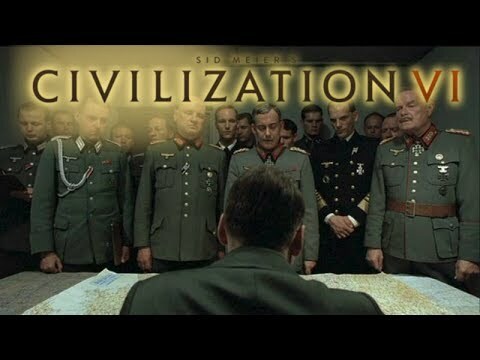 I recommend playing CIV 5 instead, sorry folks this would be the best one yet if the AI wasnt so random and unusually unfair.